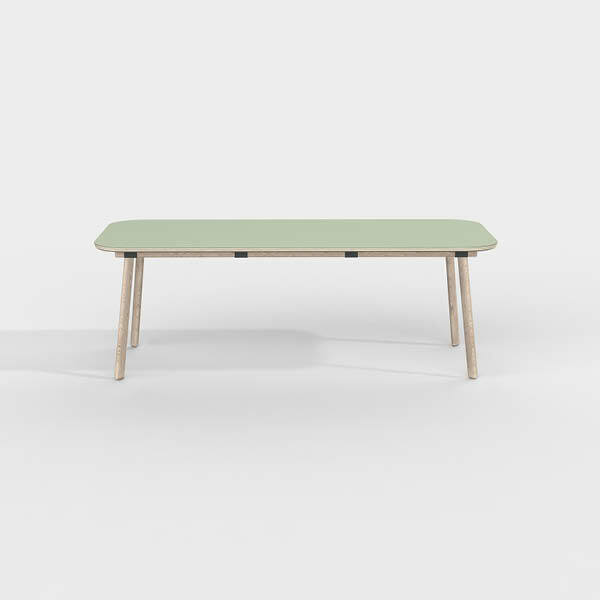 The Milan table was designed by Maarten Olden and launched at the salon del Mobile 2019. 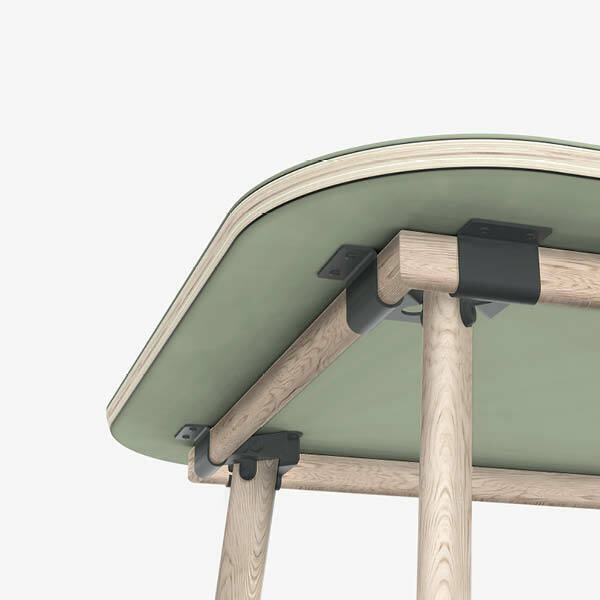 Maarten has succeeded with this design to combine circularity and aesthetics in one product. The basis of the table is the connection system. In the design, we gave a lot of attention to the form of the railing, who is kept in a standard and much produced tube size. In this way we never have to make anything special for a specific customer, but he is still able to apply his own design. The product who is shown in the picture is a wooden version made out of Accoya wood. 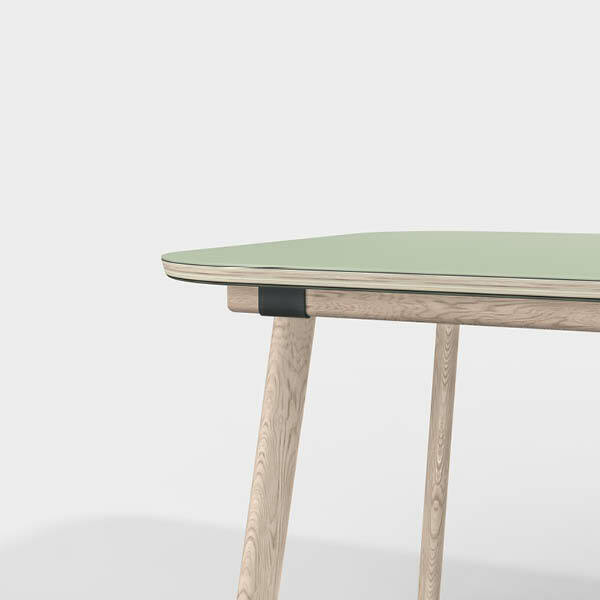 The table is coated with a special vinegar treatment so you don’t have to varnish the wood and it won’t decay. 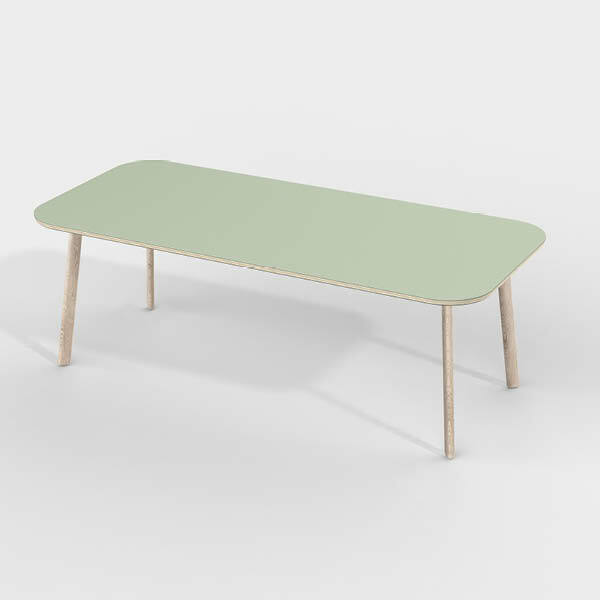 For the table top you can use any kind of board material according to your wishes, we would be happy to advise you in a sustainable version. It all starts with good design.